Do you find yourself filling out rental applications only to be denied — over and over again? Landlords and property managers screen potential tenants for qualified renters who’ll pay rent on time and take care of the property. But in this competitive rental market, landlords may be eliminating anyone who’s less than perfect. Here are 10 glaring reasons why no one will rent you an apartment. He’s young, hip and willing to pay $100,000 a month on rent. Yet, no one wants to rent to him. Could it be his bad attitude and reputation for trashing mansions? Yes, even multi-millionaire Justin Bieber can’t get a rental property, says Page Six. Okay, so you don’t hang with an entourage, and you’re not planning on throwing eggs at your neighbors. Still, you sauntered into the rental management office with your baseball cap, torn jeans and a sense of entitlement — not very professional. Landlords run businesses, which means your interaction with him or her should be professional. Be polite and don’t be late for your appointment. If you’re rude, sloppy or don’t show up on time, your future landlord may not rent to you because he or she believes that you will not treat the apartment suitably or your rental relationship professionally. Did you lie to your potential landlord about something that could impact your approval? If you frequently lie about your income, references or even a criminal background on your rental application, then a property manager or landlord could find out and deny you. For instance, if you ask your friend to pose as an employer because you’re short of references, according to Rentec Direct a landlord could look up your friend’s name and see if it matches the property ownership or business registration. Your best bet: be upfront with the landlord before they waste their time processing an application that will get denied. If you’re honest and upfront, they may allow you to have a cosigner and still live in the rental home. Your best bet: be upfront with the landlord before they waste their time processing an application that will get denied. If you’re honest and upfront, they may allow you to have a cosigner and still live in the rental home. We all have a credit history that’s based on the information found in the consumer’s credit reports. Consumer credit reports are documents maintained by credit reporting agencies that contain information about how you have used credit in the past. They’re primarily used by lenders to collect data. Every time you perform a positive or negative credit action, such as paying bills on time or paying your credit card late, this information is included in a credit report and can affect your credit score. Here’s the thing: landlords and management companies can also check your credit score as part of their tenant screening process. So, if you have a bad credit score because you have an outstanding bill that went to collections, your application could be denied on the basis that the landlord believes your rent payments will also be late. Here’s the thing: landlords and management companies can also check your credit score as part of their tenant screening process. So, if you have a bad credit score because you have an outstanding bill that went to collections, your application could be denied on the basis that the landlord believes your rent payments will also be late. If your debt-to-income ratio is too high, prospective landlords could deny you. So, your credit score is good enough, yet your application for rent was still denied. The problem might be too many credit cards, a personal loan and perhaps a car payment. As a rule of thumb, all debts — including rent — cannot exceed 50 percent of gross income. A potential landlord may see you as a financial risk because your debt-to-income ratio is just too high. Too many loud parties or a disagreement with your previous landlord got you evicted. Unfortunately, your landlord sued for lost rent and he won. More than likely that judgment is reflected on your credit report, suggests The Nest. Now, future landlords can see that judgment and how it’s connected to a previous rental agreement, which may make it harder for you to obtain a new rental lease. So, you weren’t evicted, but you did choose to walk away from a previous lease. Maybe you just paid your rent late? Either way, your credit score may have been affected because your previous landlord made reports to credit agencies. Also, if the landlord hired a collection agency to collect unpaid rent, the collection agency would typically report the activity to the credit reporting agencies. This means a lower credit score for you and a harder time getting approved for a rental property. Landlords and property managers rely on the references you provide to verify your employment and even your rental background. If you provide your landlord with false information about employment, they may Google the company and call to check the validity of your information. If your references don’t add up, that’s a big red flag to landlords. Landlords and property managers may also call your previous landlords. If they find out you paid rent late, damaged the property or were generally a band tenant, you’ll likely be denied. Some landlords get nervous hearing “self-employed.” Just like a bank may be hesitant to lend money to a recently self-employed person, a landlord or property manager may be hesitant to approve a lease. The obvious reason: financial instability. 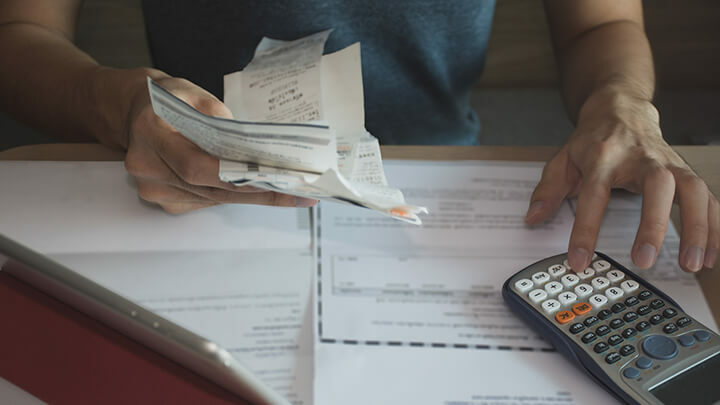 If you’ve recently started your own business or have become a freelancer, then you may have difficulty finding rent unless you can verify an income stream through PayPal, bank statements and income tax payments. Your potential landlord may even want you to show that you’ve been in business with a viable income for at least two years. If you have a pet, don’t try to hide it on rental applications. All landlords are different. 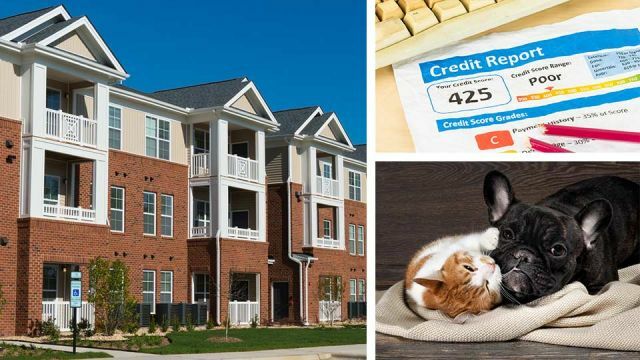 Even when the ad reads “no pets,” some landlords may choose to turn the other way. Yet, other landlords may be sticklers and refuse you simply because you have a dog or cat. Best not to lie, since you can be evicted based on a no-pet rule. 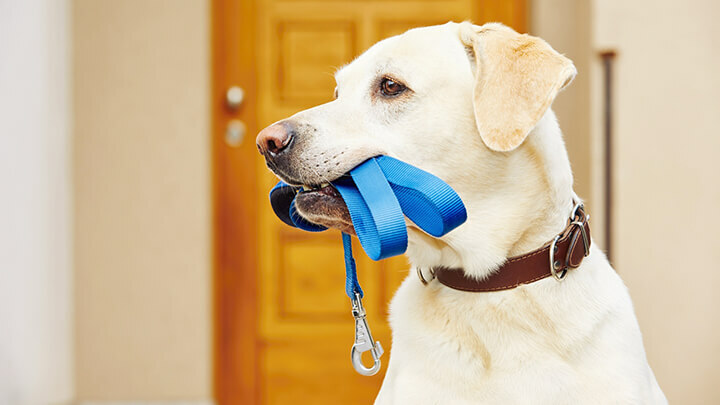 Be honest and, if your budget allows, offer to pay a little extra upfront for pet insurance. It may be discriminatory to say “no smokers allowed.” But landlords can still say “no smoking allowed.” That said, many landlords turn their noses up at smokers for obvious reasons including fire hazard, second-hand smoke and even the lingering smell it leaves behind. In fact, “in newer construction with ventilation between apartments, it becomes more of a problem,” suggests Sarah Rose Katz, an agent at Citi Habitats for the New York Times. So, if you smoke, expect that you could be rejected because you do. Hey Buddy!, I found this information for you: "Top 10 Reasons No One Will Rent You An Apartment". Here is the website link: https://www.thealternativedaily.com/top-10-reasons-no-one-will-rent-you-an-apartment/. Thank you.